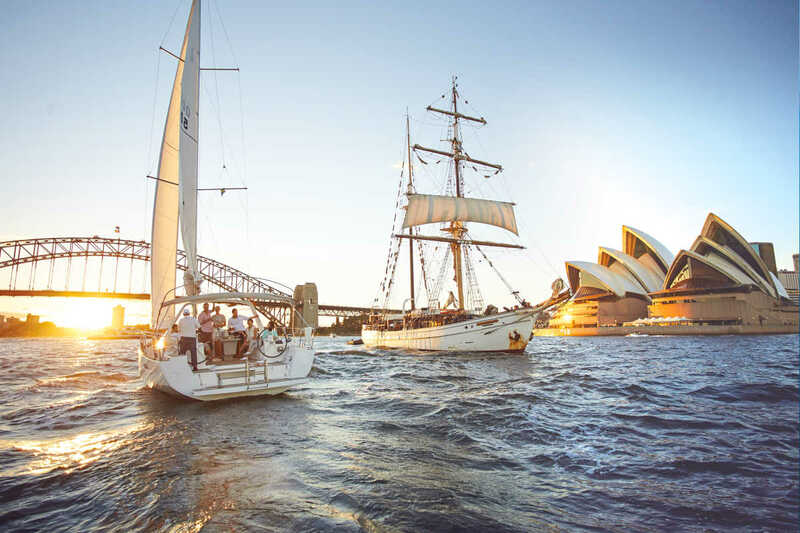 Get $20 instant discount to any cities in Australia when you are departing from Singapore. Book by 31 March 2019. The discount period ends on 31 March 2019 at 11:59 PM. The discount is valid on bookings from Singapore to Australia destinations.